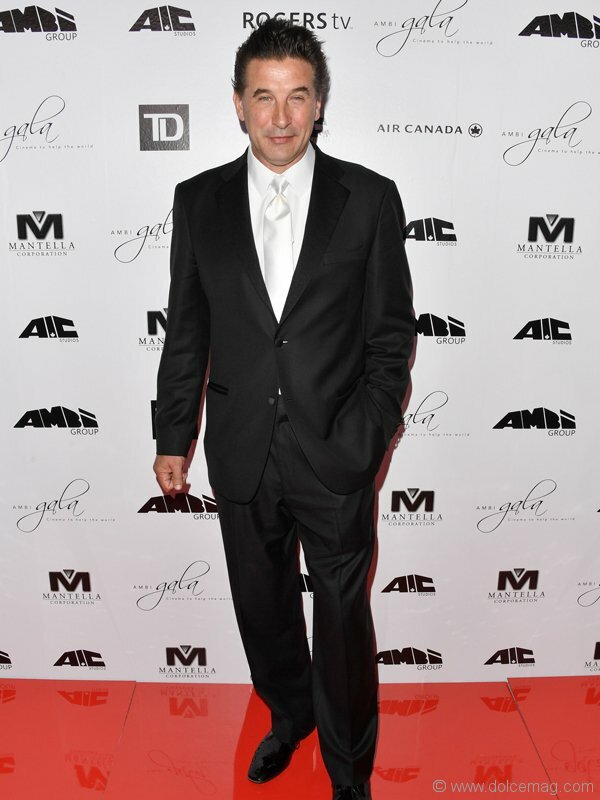 The Toronto International Film Festival (TIFF) is already off to a smashing start after the second annual AMBI Gala took place on Thursday night at The Ritz-Carlton. 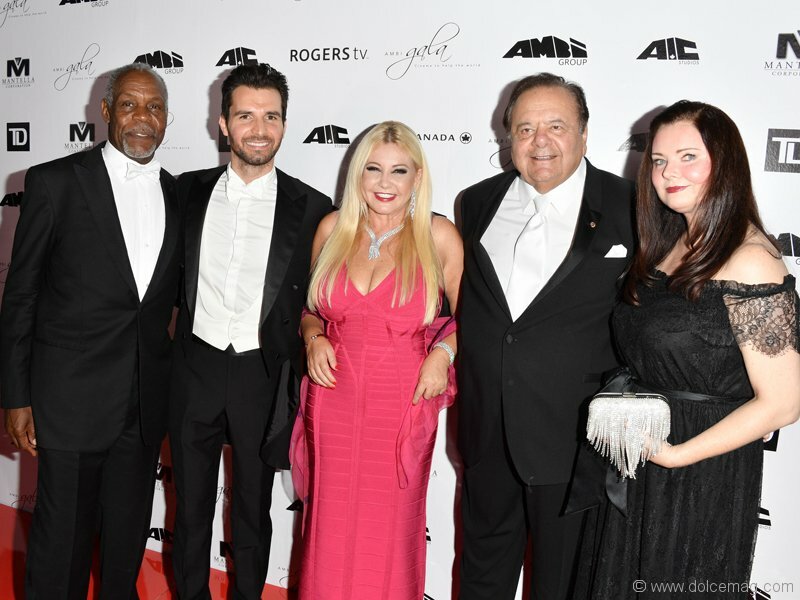 The star-studded event was hosted by AMBI Gala Foundation, a Canadian charity founded by Andrea Iervolino and Lady Monika Bacardi — the filmmakers behind AMBI Group — and this year, the proceeds of the gala went to support two local causes: Children’s Aid Foundation and UforChange. 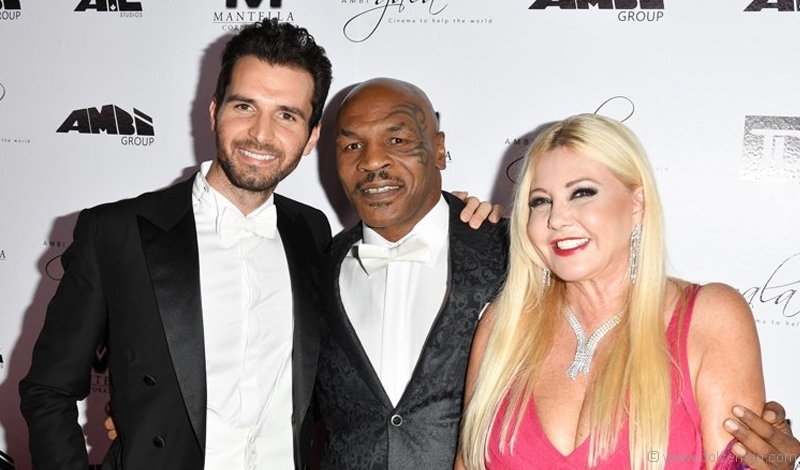 Sylvia Mantella, one of the city’s most prominent business and philanthropic leaders, co-chaired the gala alongside actor and filmmaker James Franco. 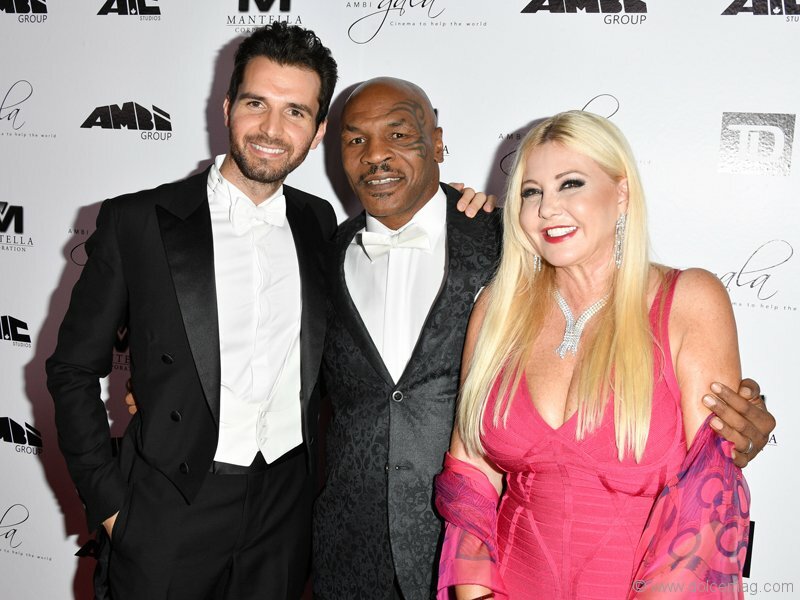 “AMBI Gala is very important to Monika and me, especially this year, since we are helping children who are in situations like I was,” says Andrea Iervolino, who was joined by some of the biggest movers and shakers in Hollywood, including Coco Rocha, Donavon Bailey, Danny Glover, William Baldwin, Mike Tyson and Pamela Anderson. 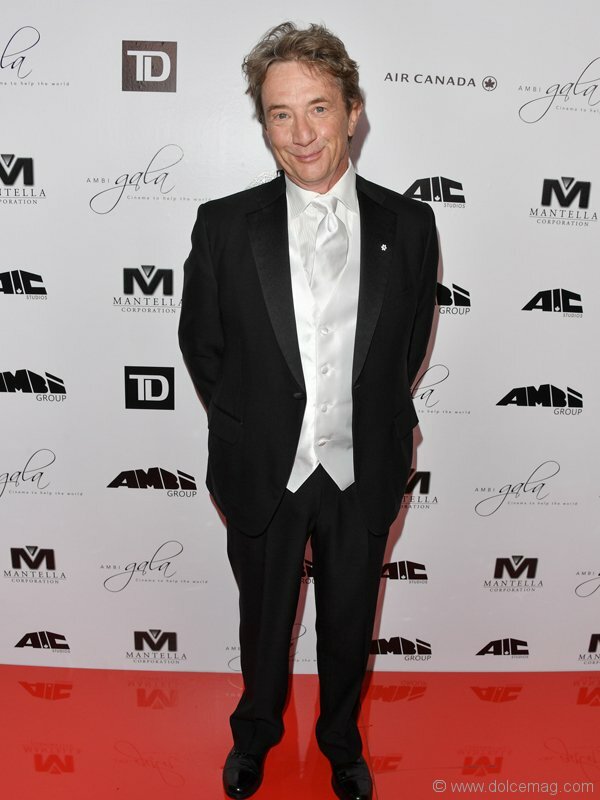 Adding to the fun were Martin Short, who returned as Master of Ceremonies, and Earth, Wine and Fire, who treated their audience to a 60-minute set of their biggest hits. 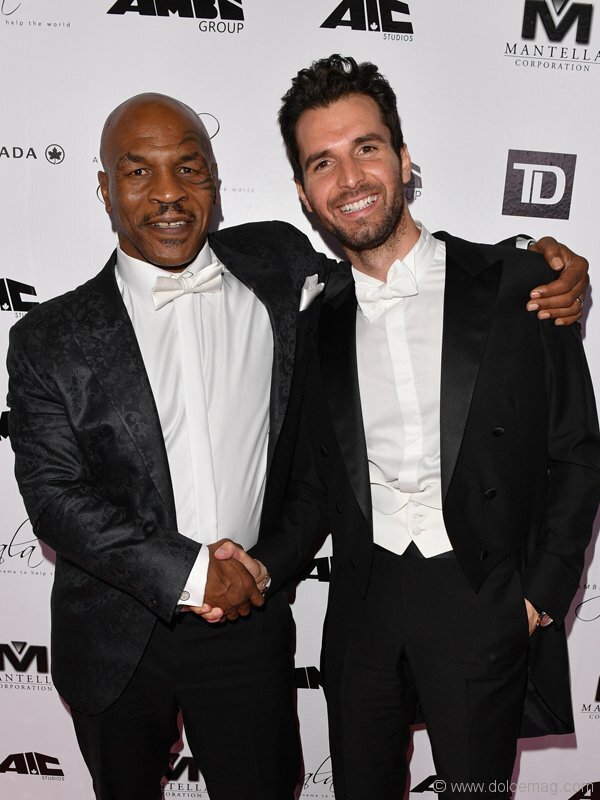 When they weren’t sipping cocktails, mingling with A-listers or enjoying the live performance, guests were getting caught up in the live auction, which boasted incredible treats like a voice role as an animated character in AMBI Group’s upcoming film Arctic Justice: Thunder Squad, starring James Franco, Heidi Klum and more, as well as two tickets to the red carpet, premier and cast party for the TIFF premiere of In Dubious Battle.